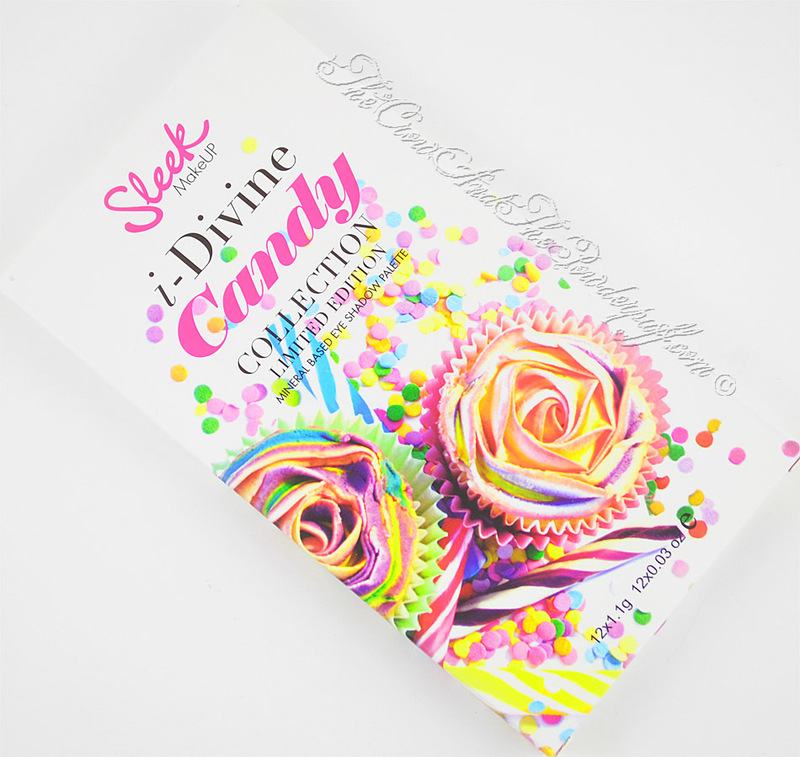 Recently Sleek Makeup released their new i-Divine Candy Collection, I ended up picking up the full collection which consists of an eyeshadow palette, blush trio, and a lip paint. This collection is limited edition as well so if you decide you want to get it ensure you do it before they run out! 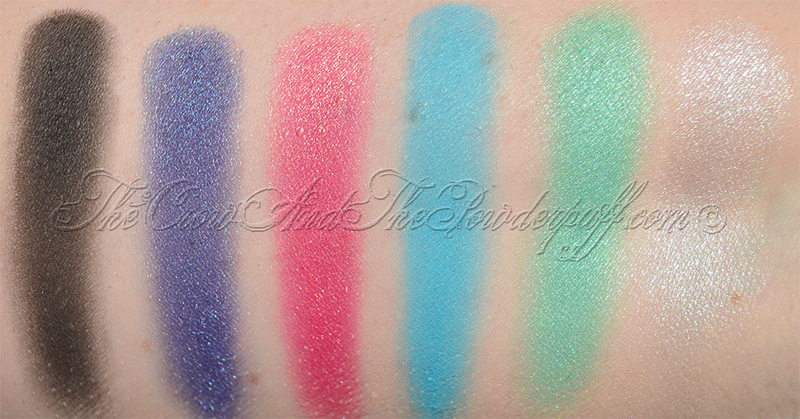 Formula: I'm really impressed with the formula on these shadows especially since this a drugstore brand, all the shadows are really pigmented and have a really smooth texture. 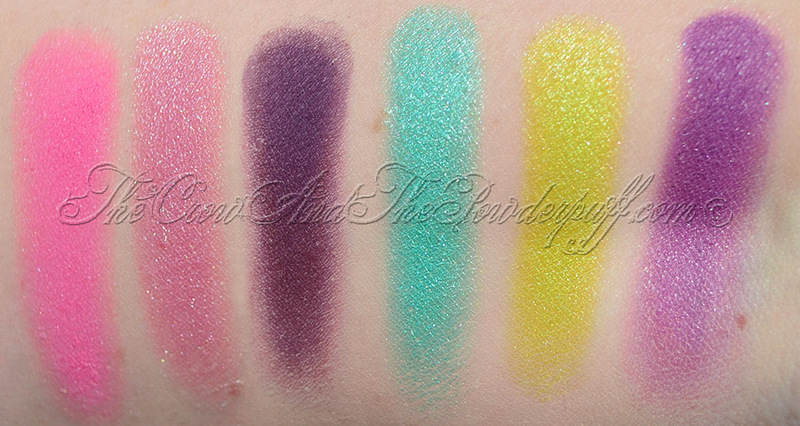 There seems to be shimmer shadows but also some more matte ones as well so it makes it a nice combo. I didn't find any of these shadows to be powdery which can sometimes be a problem with drugstore brands. 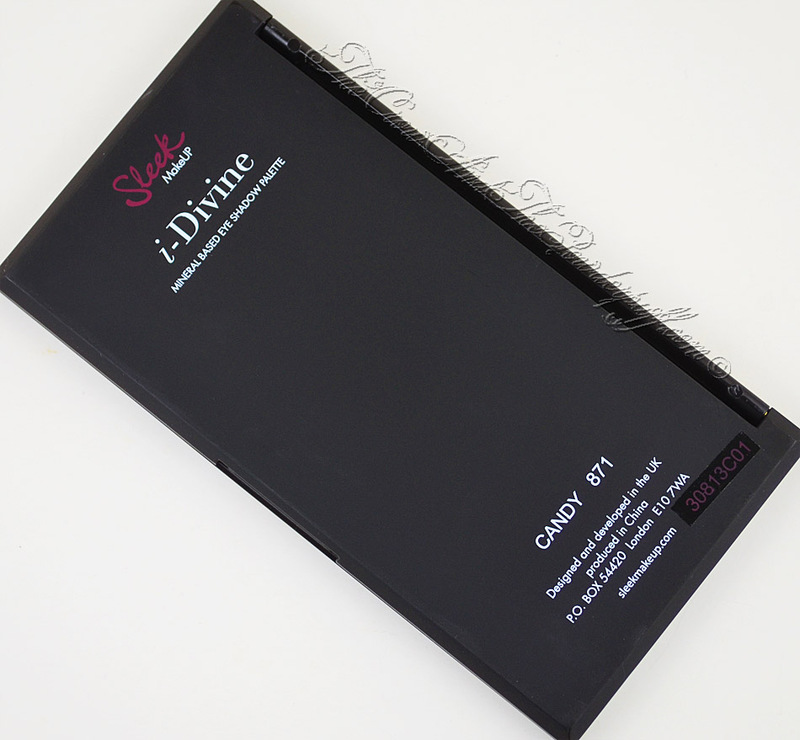 The packaging: I like the packaging that Sleek Makeup uses as it's well... sleek! It's nothing super fancy and it's thin and light weight so it would be very easy to carry with you if you were traveling. 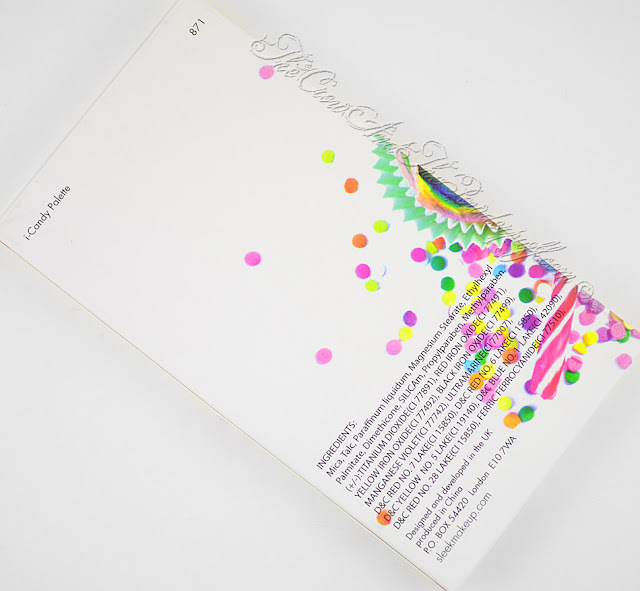 My Final Thoughts: I really love this palette! All the shades are pretty (although Liquorice is obviously just a standard matte black and not anything particularly special), and they go on very pigmented very easily without any effort. Some of the gorgeous and more unique shades are Blue Fizzle and Aniseed. Blue Fizzle kind of is a denim blue with almost a purple hint to it when the light hits it just right, and Aniseed is a red with kind of a pinkish peach hint to it. Would I purchase again? Yes! I would definitely purchase this palette again, of course it's limited edition so I would suggest if you fancy it to pick it up straight away! I actually had picked up an extra just in case I loved it and of course since I'm in the US and had to pay international shipping cost I figured what the heck and got a backup. I was also extremely impressed with the shipping time, I ordered it on 06/20/13 and received it on 06/25/13 which is incredibly fast for shipping international! Did you/will you be picking up this palette? What's your favorite color(s)? I like the purples and pinks the best there such pretty shadows! Great review as well!